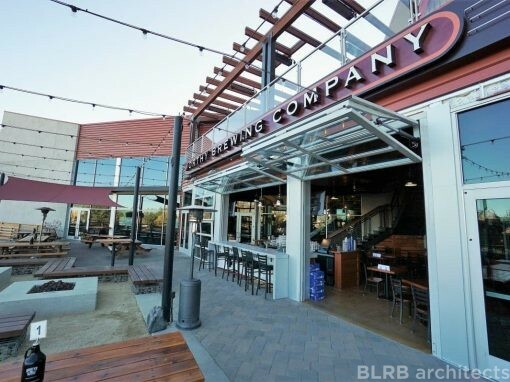 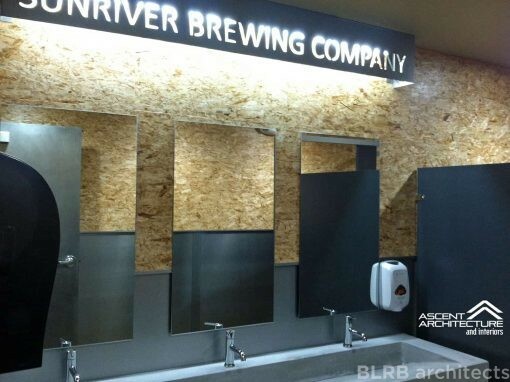 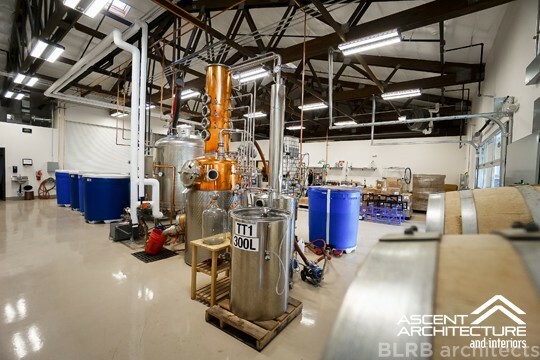 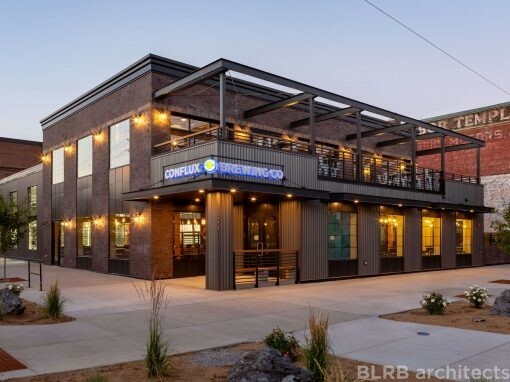 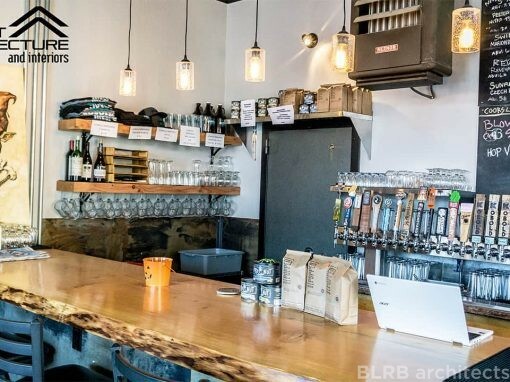 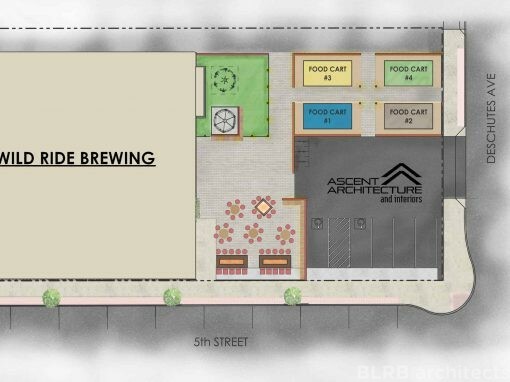 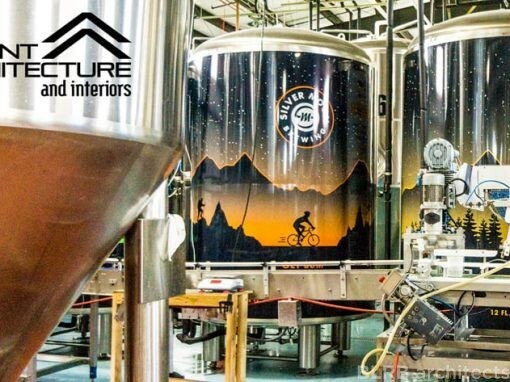 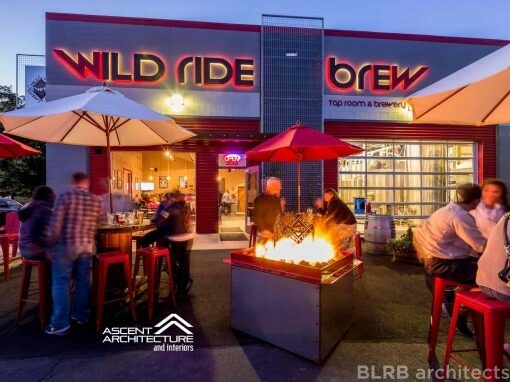 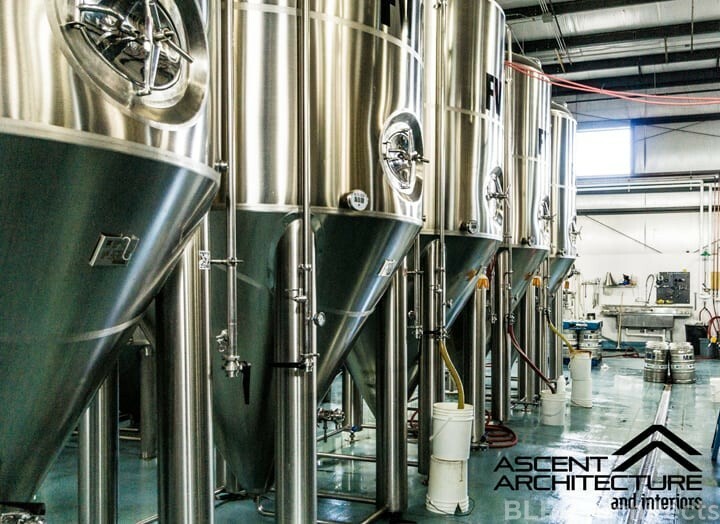 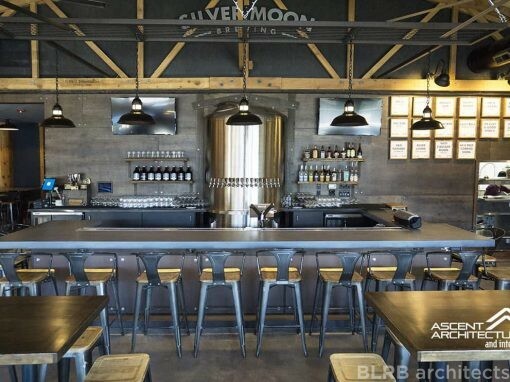 Ascent Architecture & Interiors designed new production facility for Silver Moon Brewing, renovating an existing building. 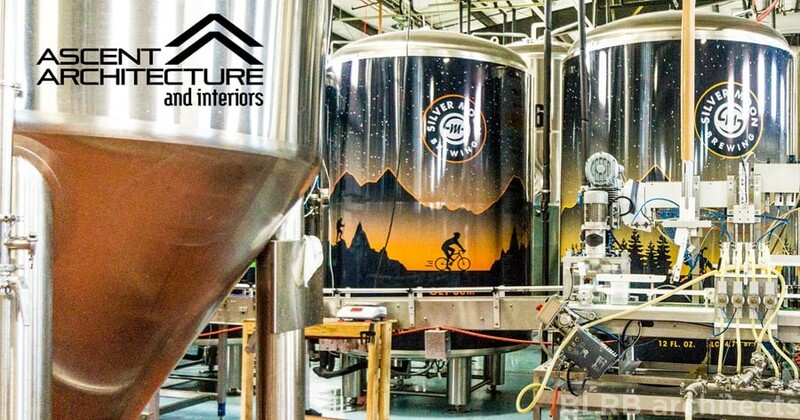 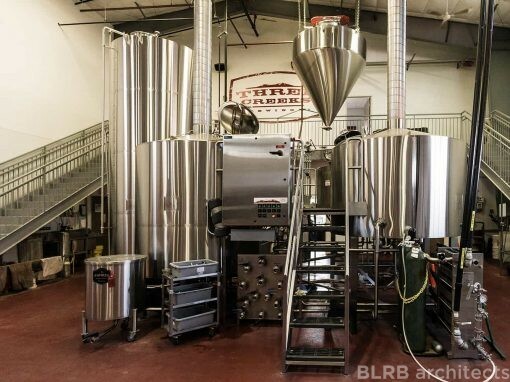 The production Brite Tanks inside Silver Moon Brewing’s facility. 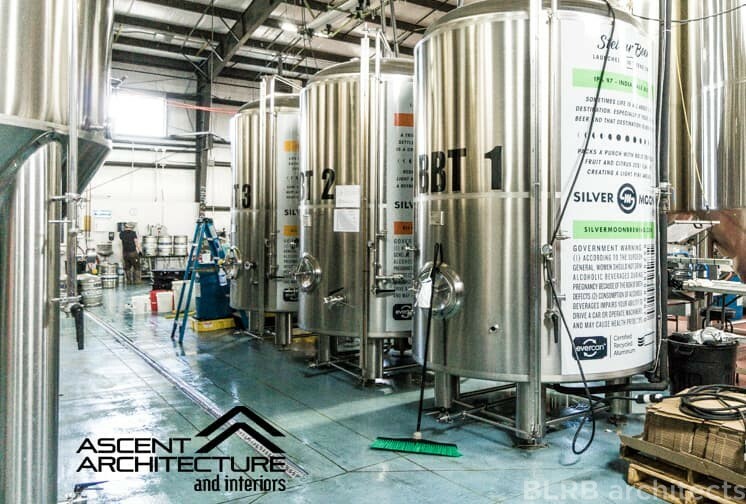 Fermentation vessels inside Silver Moon Brewing’s production facility.